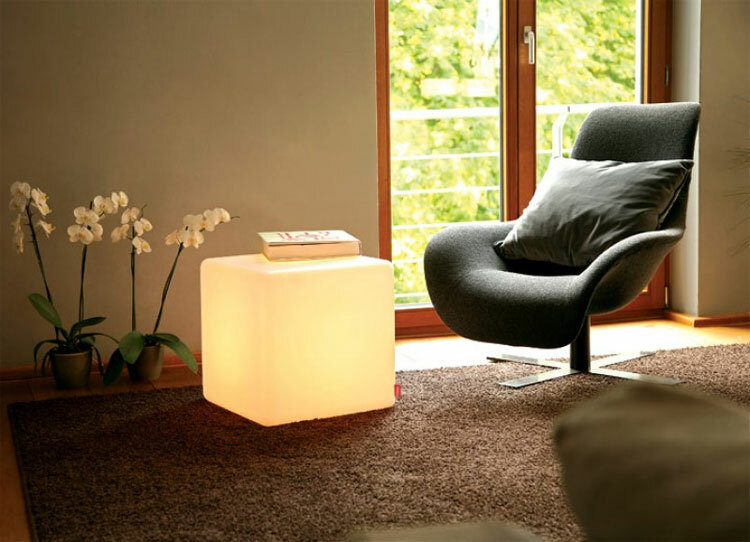 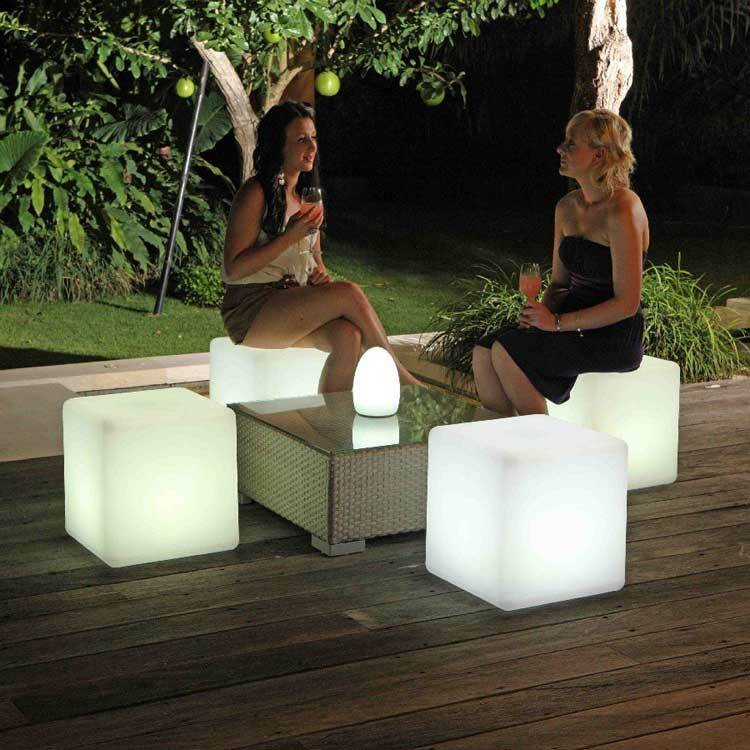 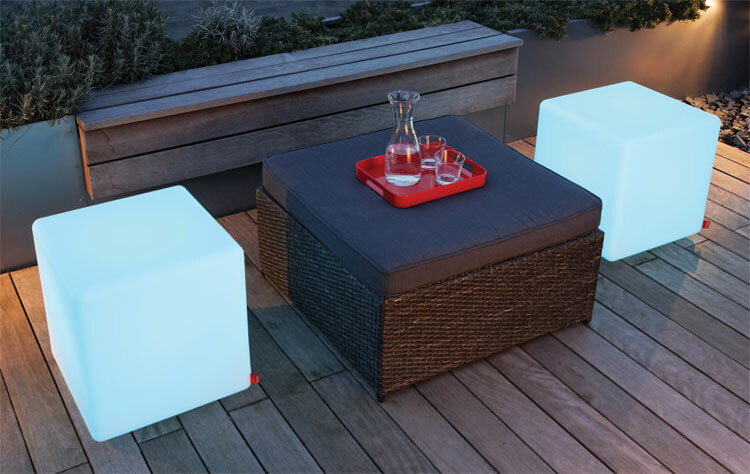 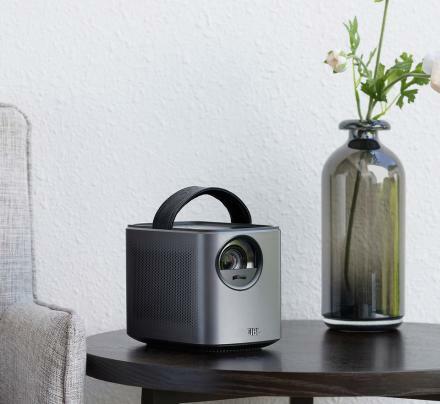 The lighted cube chair is an outdoor chair that is lighted up by an LED within the cube that comes with a remote control to turn the light within the chair on and off. 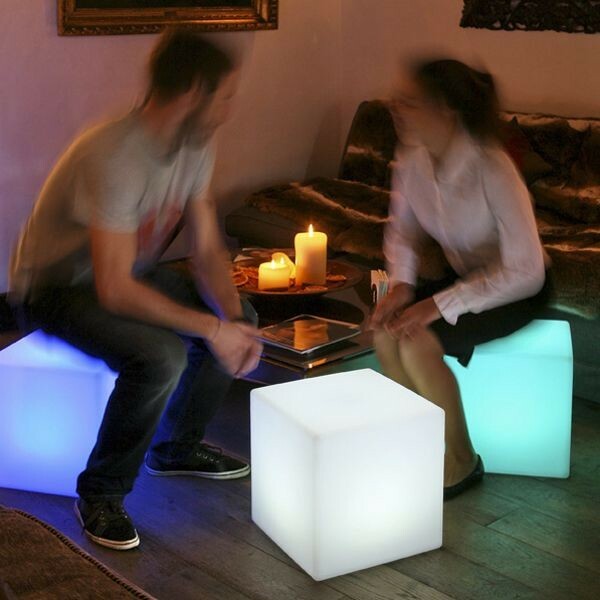 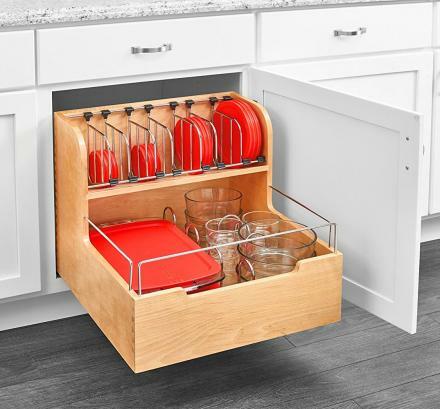 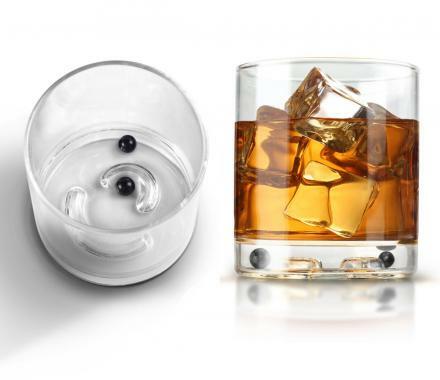 The LED cube chair is battery powered so that there are no gross and smelly cords running up to every cube you have, and no drunks can stumble over them, and is rechargeable so you don't have to waste 20 D batteries every few hours. 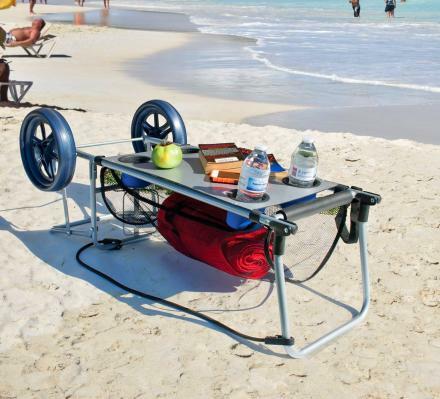 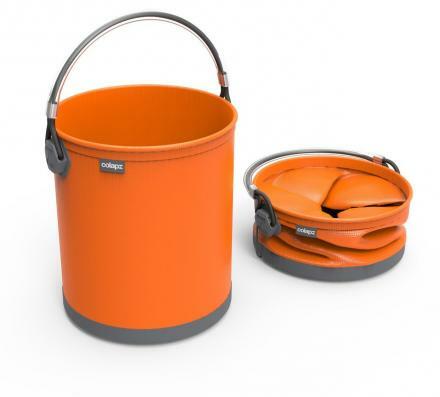 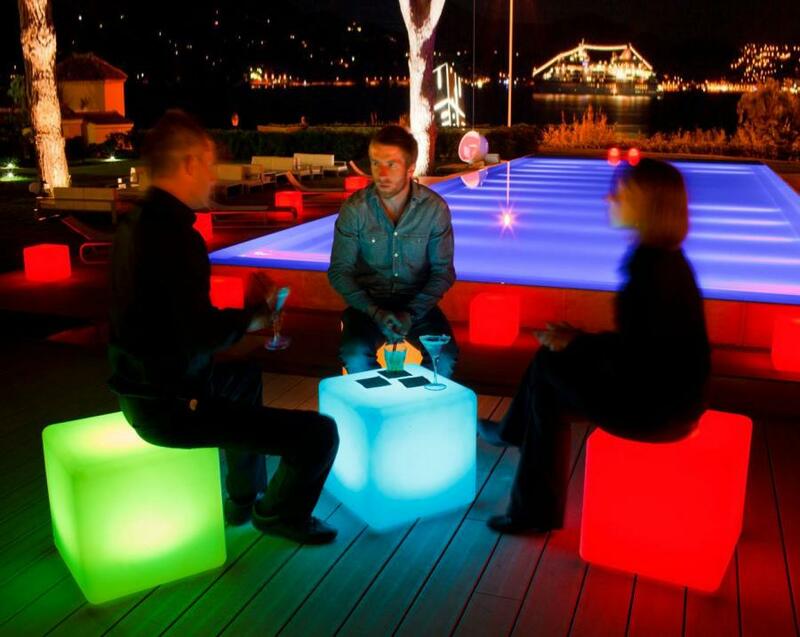 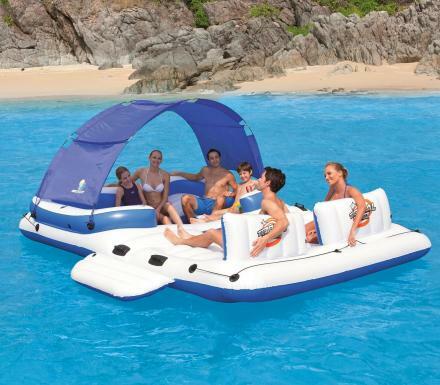 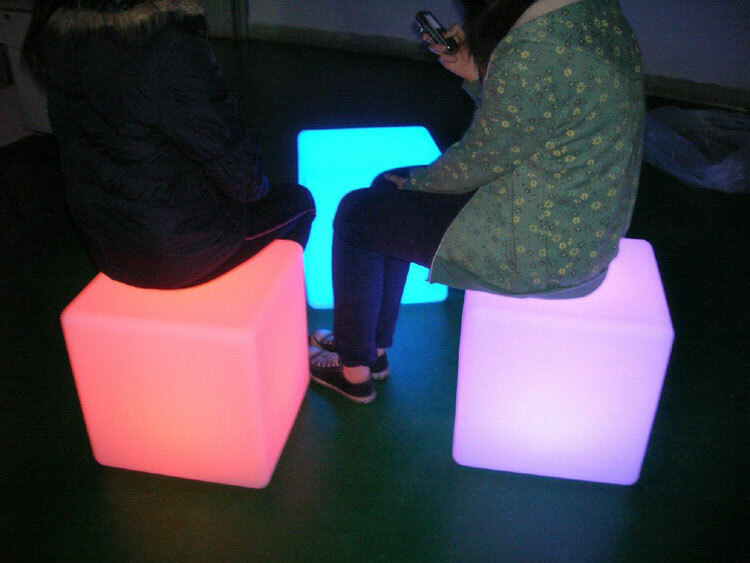 The outdoor LED lighted cube chair is completely waterproof, can hold up to 300lbs of chubbiness before folding in on itself, has 8 programmable colors to choose from, and measures 16 inches cubed.